Description This is a bright globular, faintly visible to the unaided eye under a dark sky. 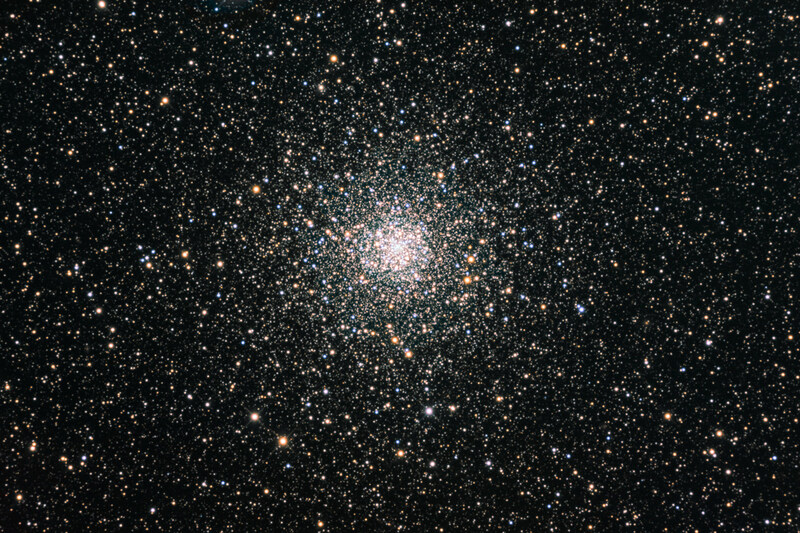 It's also one of the best clusters for small telescope because it contains stars of mag 10. At about 6500 light years NGC 6397 is one of the nearest to the sun, only M 4 is probably closer. Click on the image for a higher resolution version. The field of view is 37 x 25 arcminutes with north towards the top.